In this tutorial I’ll show how to create a PayPal button code and then deploy it on a WordPress blog or without having a blog site. 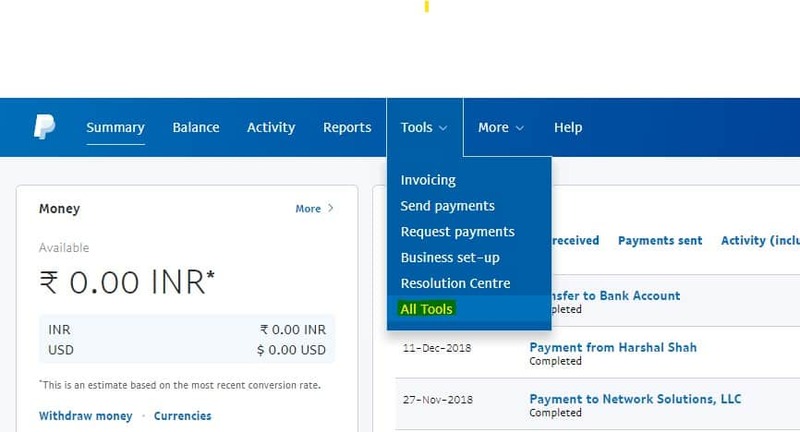 Learn How to Create a PayPal Account From Here. Click on All Tools in Tools from Menu. On Right Side Click on Create New Button. In Step 1: Change Button Type to BUY NOW. In Customize Button: Click Customize text or appearance (optional). Change Buy Now to Pay Now. Do you need your customer’s postal address? Login if you already have. 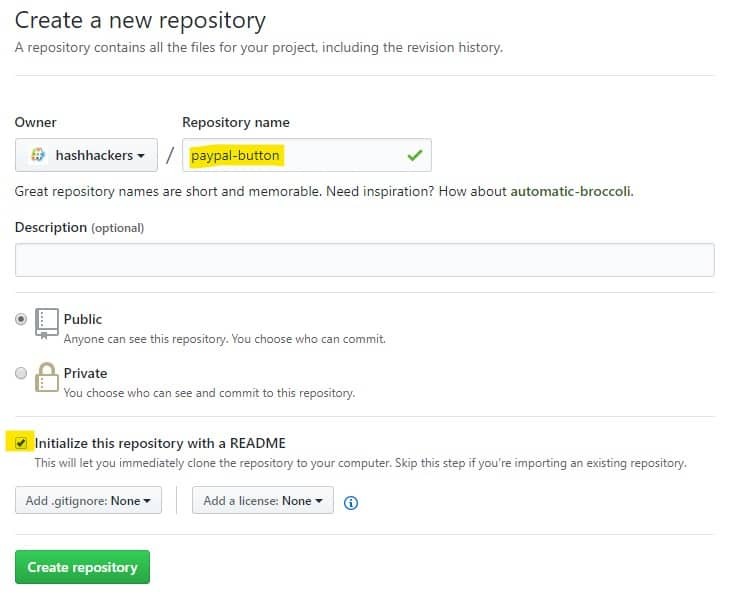 Create New repository or Start a Project. Copy the code from PayPal website where we created and paste it on the blank space. Click on Commit New File. Change None to Master and click Save. Go to GitHub Pages Option again. Open it and start paying. Note: The Page will be available after a few minutes of saving and any changes to the code file reflects after a few minutes. Open your WordPress Blog Admin Area. Click on Widgets in Appearance from Menu. 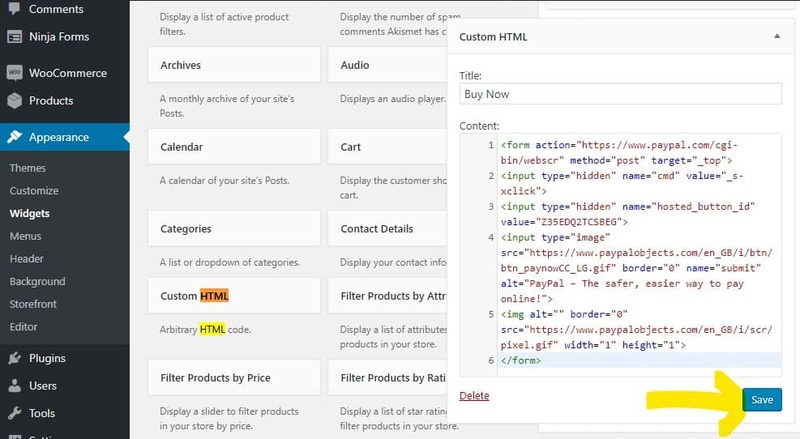 Find Custom HTML or TEXT Option. Paste the Button code to the content area. and fine the button from Sidebar area.